When did December sneak up on us? If it weren’t for Celia over at Fig Jam and Lime Cordial, I don’t think I’d know what month it is. 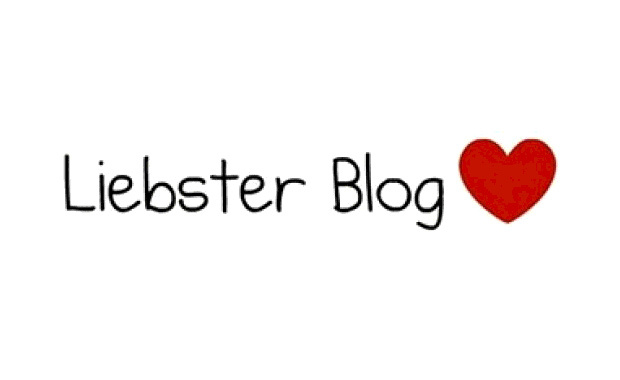 Please stop by to say hi to Celia and take a look at what she and other bloggers have going on in their kitchens this month. She really caught my eye with the awesome Cheese and Garlic Crack bread! 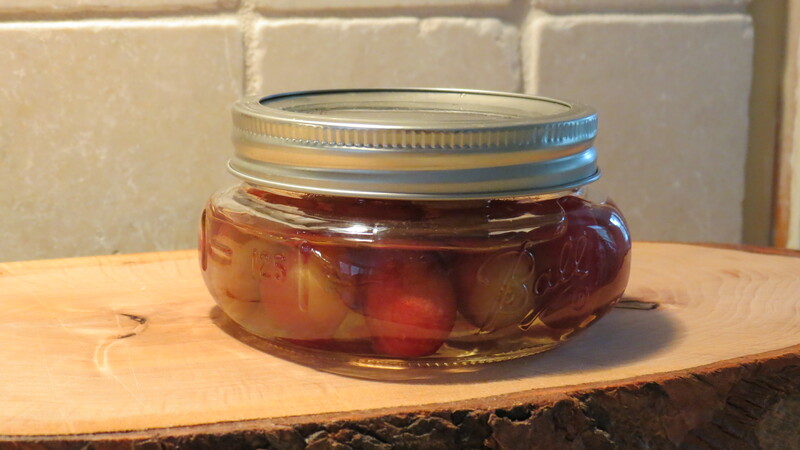 an extra mason jar of Drunken Grapes. They’re sweet red seedless grapes with a Pinot Grigio poured over the top and soaked for 6 hours to no more than 2 days. I can tell you that after 2 days those little grapes will blow your head off. So what to do with the extra grapes? No need to put them on crackers. I just did that to get my husband to try them. When he’s watching football, you can put anything on top of a cracker and he’ll eat it. 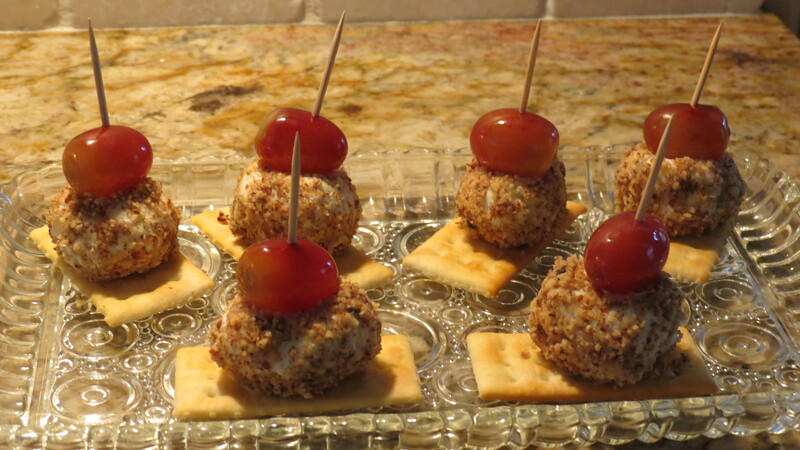 I just ground up some pecans, made little balls with the goat cheese (I found that small balls are better than big since the cheese can overpower the other flavors), rolled the cheese balls in the pecans and stuck them with a pick. Of course you can just eat the drunken grapes. 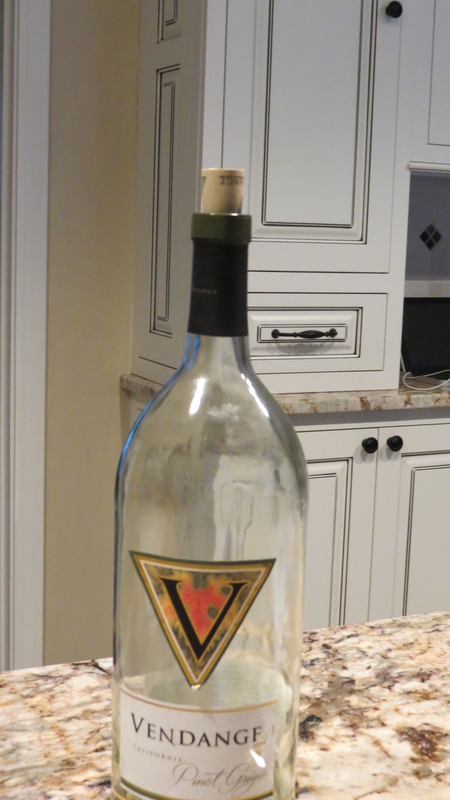 This is what’s left of the Pinot Grigio. It was a very nice wine but I’m including it really to show the background kitchen wall paint. Yes, I really did get that room painted! ALMOST in my kitchen are some food rings. 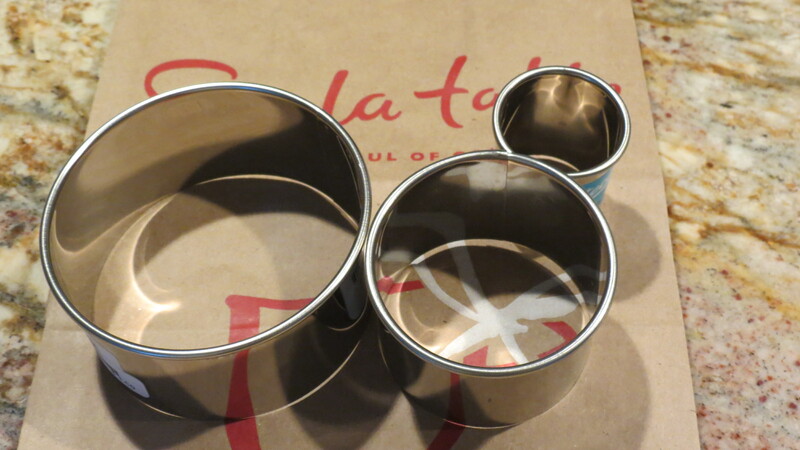 Oh look…more food rings! 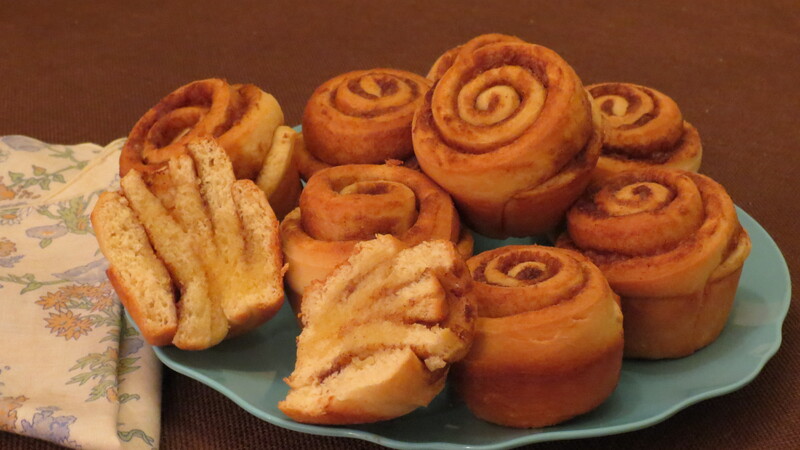 One of each size … from Sur La Table. Since I wanted them to make pretty and equal portions of foods like mac and cheese or some sort of meat patty meal, I’m not sure what to do with one of each. Maybe I could make a portion for papa bear, mama bear, and baby bear – any ideas or should they just go back? Especially that tiny little one, I’m not quite sure what you’d put in that other than maybe – oh yes – a drunken grape sitting on a goat ball. Well that’s all that I can show in my kitchen right now since the island is full of Christmas gifts waiting to be wrapped and I can’t very well share those pictures yet. 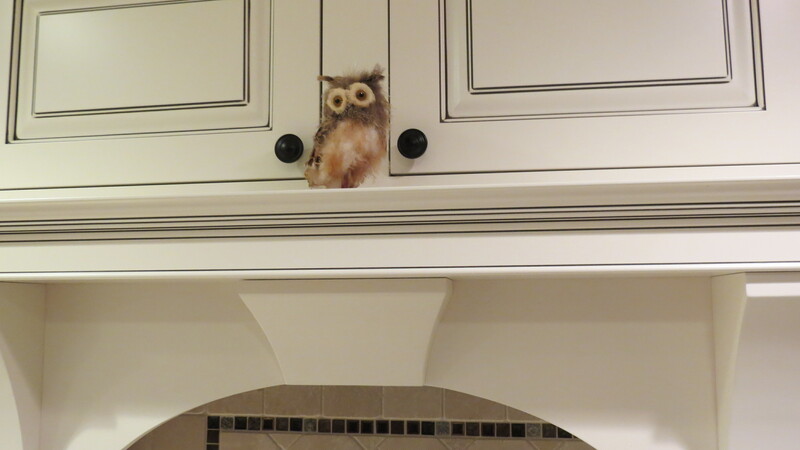 Thanks again to Celia, hostess for In My Kitchen. I can’t say that I’m sorry to see February go away. As Celia reminds us that it’s time to post our In My Kitchen for March I can’t help but hold out hope for some warm weather. Be sure to swing by Celia’s kitchen this month – she’s made some scrumptious Cuban bread that I wouldn’t mind having right now. Up until last night, about all I had in my kitchen was candles, rows of flashlights, and battery powered lanterns. We were supposed to get hammered with another fierce snowstorm, predicted to drop about a foot of snow on us and disrupt things with high winds. I think we may have lucked out though with the storm passing just south of us, leaving maybe just a few inches here. I did put away the flashlights and lanterns but I always have some candles out. 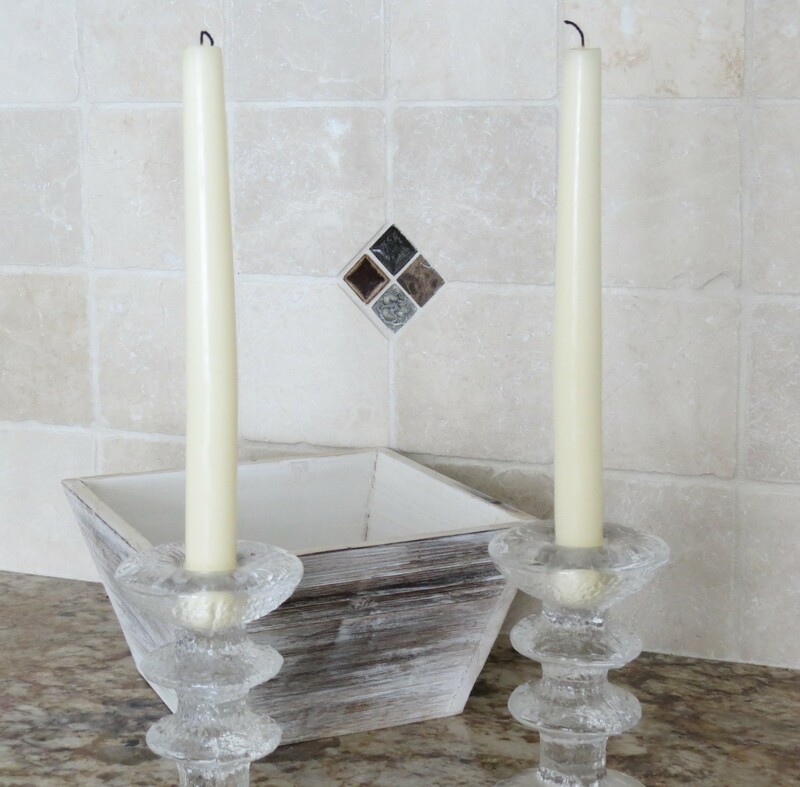 These Swarovski crystal candle holders are my favorites and a gift from my husband many years ago. I love how they look like melting ice. 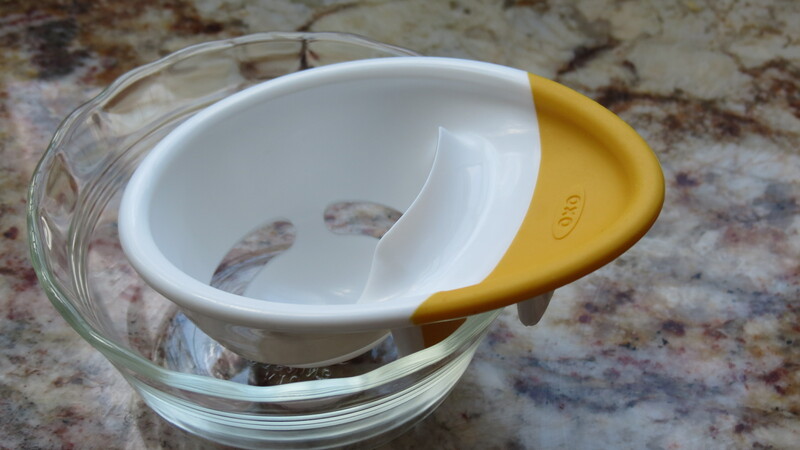 I was so happy to finally find an egg separator at Target a couple weeks ago. I lost one that I’d had for years and couldn’t find another so grabbed this when I spotted it in the gadget aisle. I’ve been doing the back & forth with the 2 egg shells to separate yolks from whites and usually ended up making a mess and picking bits of shells out. 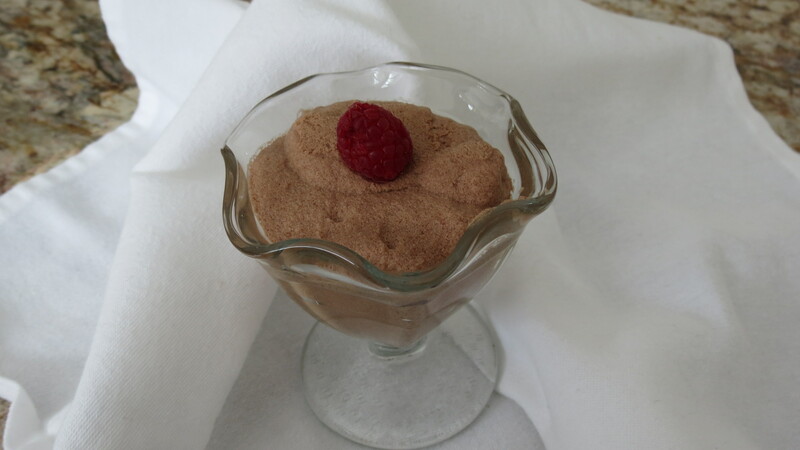 It really came in handy for this Chocolate Raspberry Mousse from the Max Brenner cookbook that I won. You know I would have had a terrible mess separating 10 eggs. 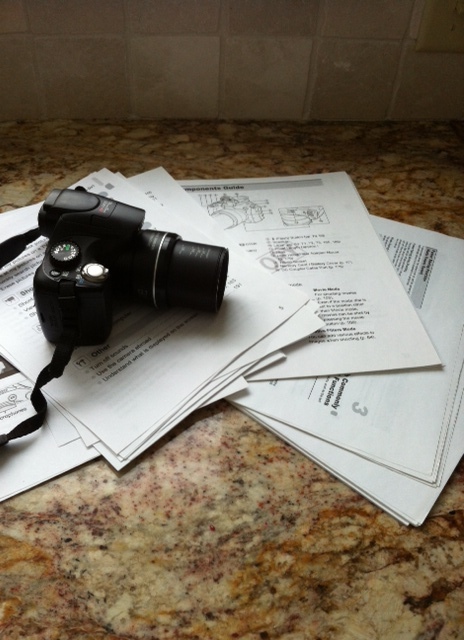 Speaking of gadgets…remember my last post of the garlic chicken? This is my handy little garlic zoom zoomer. You lift the top, pop in the garlic and pretend you’re zooming a little race car around the counter while sharp little blades mince the garlic. When you’re done playing, you’ve got minced garlic. I also love my little garlic pot that I’ve had forever. Speaking of cookbooks – this one wasn’t free but close enough. 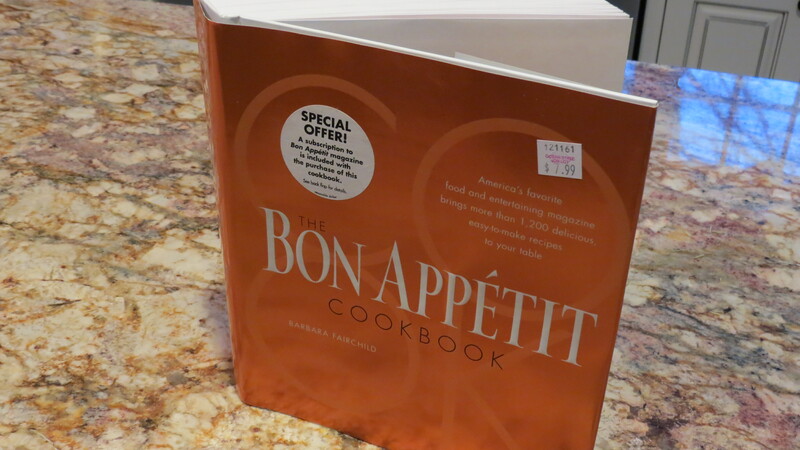 I found this huge Bon Appetit cookbook at a place called Ocean State Joblot yesterday for just $7.99. You never know what you’ll find at that store but it’s guaranteed that you won’t leave empty handed. As I was looking through the recipes last night I found one for a sausage, red bell pepper, and onion calzones. I’ve got to get moving and get the pizza dough started so I’ll have them for tonight. Which brings me to one item that has been a back saver for me – this 30″ high counter stool which is just the perfect height to work sitting at the counter zooming the garlic zoomer around or kneading dough for the calzones. Under my feet is an unhappy pup who has two ear infections and needs drops in her ears twice a day. Do you see that bottle of drops? Right now she’s distracted by the treats she’s snarfing up but as soon as she looks up she’ll be outta here. 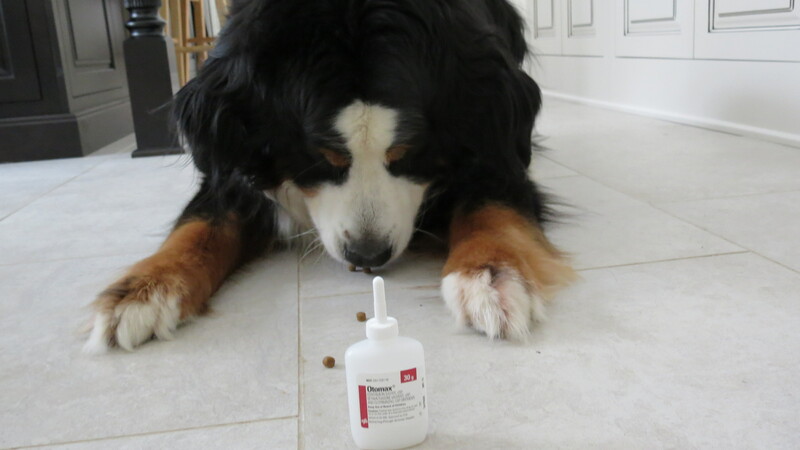 I don’t know how she clamps down those ears on me, but trying to get the drops in has been a challenge. There’s no easy way to say this so I’ll come right out with it. I got a divorce yesterday. Yes, after almost four decades of a good relationship even with a few problems and breaks, I boxed up my final Mr. Coffee maker and returned him to Target yesterday. 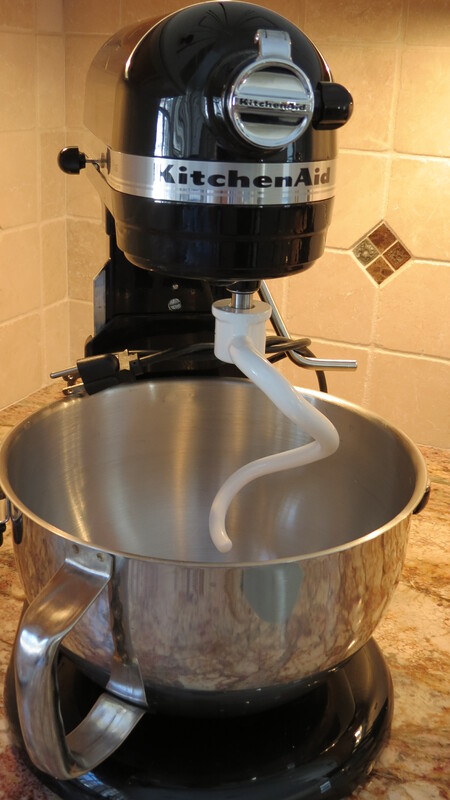 After signing the final divorce papers at the return desk I’ve moved on to KitchenAid. As I sit here drinking a HOT cup of coffee, I realize that I was in denial that things were wrong and nothing was going to make Mr. Coffee change back to being reliable and delivering a hot cup of coffee every morning. 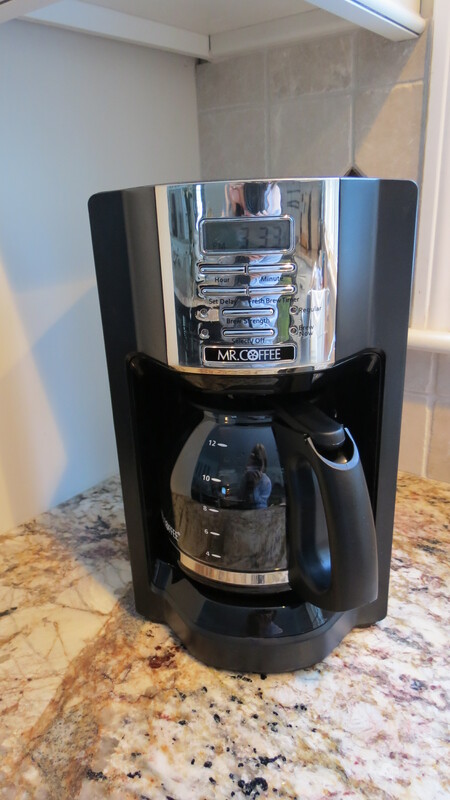 I remember buying my first Mr. Coffee on sale for $14.99 and it worked great for over 20 years. 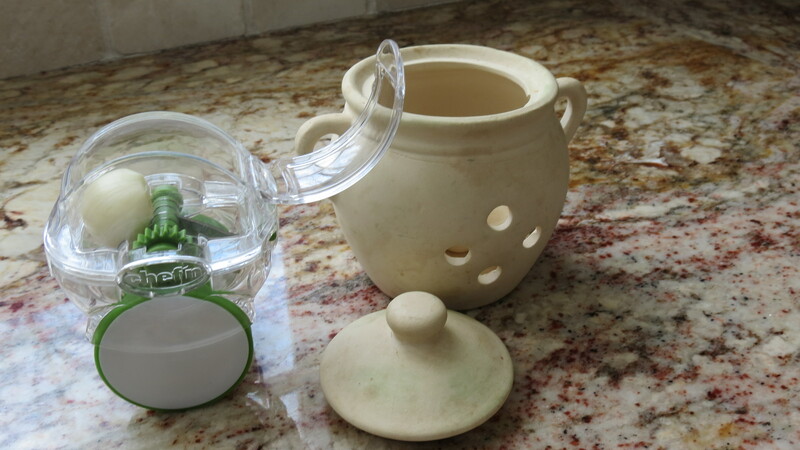 Simple design – put your coffee grounds in the basket, dump some water in, hit the button and viola! hot coffee came pouring out. 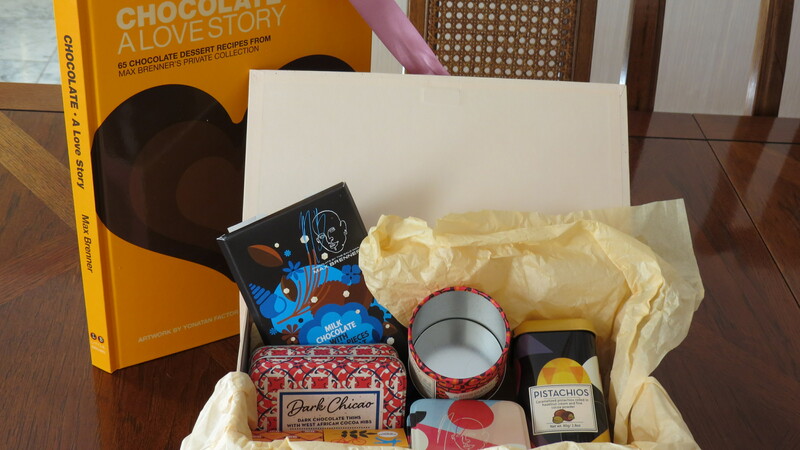 Then they came out with a new feature – delayed brewing. Huh, sounded like a great idea to have hot coffee waiting for me when I shuffled downstairs. So I upgraded all the way to the new $24.99 model which was great once I figured out how to set the current time and delayed brewing time. That pot stuck with me for years until I was diagnosed with MS which sometimes caused me to lose my grasp on things, like glass coffee pots. I was so famous in the neighborhood for smashing coffee pots that as friends upgraded to different models they’d give me their old pots until I had a nice stash of extras built up. That was the beginning of February and although I really didn’t like the new design of this coffee maker, I tried to love it…for a week. Then it started dripping coffee onto the hot plate when you pulled the pot out to pour a cup. I think that could be a design feature since I’m guessing it might eventually start to mess up the hot plate at which point your coffee doesn’t get very hot, the plate burns out and there you are in Target again. Once it started the dripping routine, the design really started to annoy me. For some reason they decided to put the basket for the coffee in the front and in the same compartment, the water reservoir right behind it with about a 2″ opening to pour your water in. If you shake and miss, then water comes pouring out the coffee spout all over the counter. 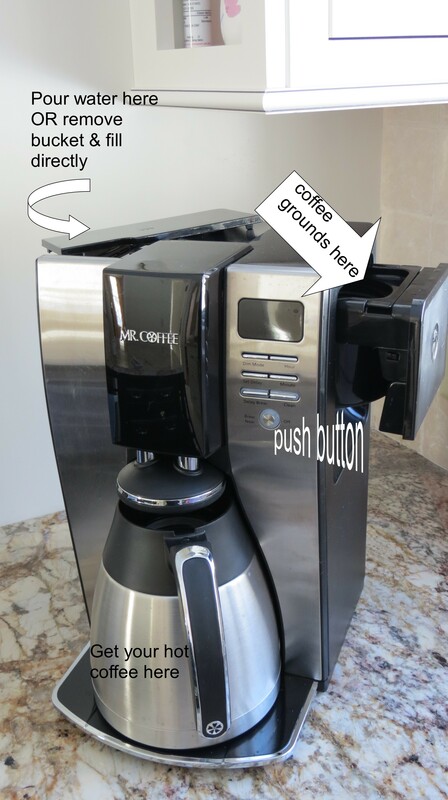 Once you manage to get some water in the back, then you can put the coffee in the basket, then swing this little arm from the back, over the top of the coffee grounds so in theory, it will gently spray water over your coffee grounds promising a superb cup of coffee. That was the theory anyway but it was annoying as all get-out so I boxed that little buddy up and headed over to Target again. Day 1: John didn’t have his coffee at 7:00 as he was busy shoveling snow then had to run out to work. When I got my first cup, it was fine, just fine, not great because it was a little lukewarm. Ah! I forgot to put the cover on top of the pot. That must be it. Day 2: John grabbed the first cup right at 7:00 and later told me that his was piping hot. Huh? Mine was a little less than lukewarm and I’d remembered to put the cover on. Maybe Mr. Coffee’s worried about hot coffee lawsuits and decided to make lukewarm coffee. When I made my way downstairs I noticed that half the water was still in the water reservoir. Now that’s not good but when I plugged it back in, the screeching started again. Okay, sigh…there’s enough that brewed to give me one hit of caffeine which should hold me until I box this baby back up and head on over to Target. How embarrassing is it when it’s the same sales clerk doing the return and she says “another problem Ma’am?”. “Yes and I’m divorcing Mr. Coffee!”. I’m sure they think I’m up to something dodgy with all the coffee pot returns – maybe stealing pieces one at a time until I make my own coffee pot for free. But back to the coffee maker aisle. As they say – fool me once – shame on you, fool me twice – shame on me. 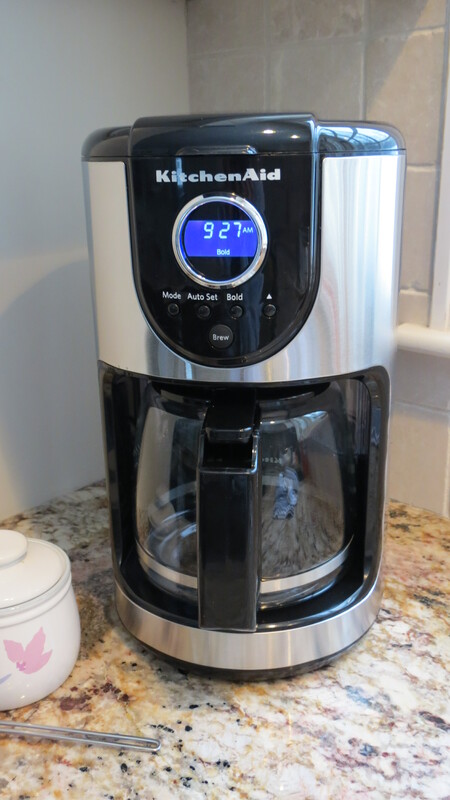 Hello KitchenAid… I always said I’d never pay a lot of money for a coffee maker because really the technology is pretty simple: water – coffee grounds – a button – a pot – DONE. But now, $100 later I am finally sitting with a really HOT cup of coffee and you know what? It really does taste better when it’s hot. I really hope that we have the coffee maker situation under control and will just have to look online to stock up on glass pots for it but in the meantime, I had to make the other Mr. in the house happy. John’s been around longer than my Mr. Coffee’s and will probably hang around as long as I put a plate of pasta in front of him every now and then. Since I was seriously worn out from packing up and lugging coffee pots around, I went with a quick and easy solution while also using up some leftover ham. 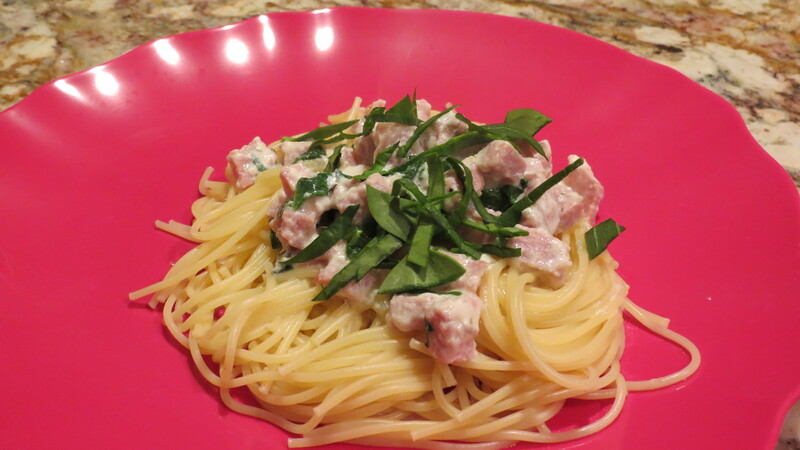 Sort of a cheesy/creamy sauce with ham and spinach on top of pasta did the trick…. No real recipe for this one…I just used a small 8 oz. ball of shredded mozzarella cheese with an equal portion of parmesan and a little cream. After getting that all melted in the saucepan, I added diced chunks of ham and topped it all off with spinach. Put it on top of some pasta and dinner was a success. Since we’re now in the midst of a nasty Nor’Easter blizzard and there will be more shoveling to do….I think I’ll make a pot of coffee! Please don’t accuse me of animal abuse – she loves it out there and won’t come in. I just had to update with this photo from the front of the house this morning, after the storm. 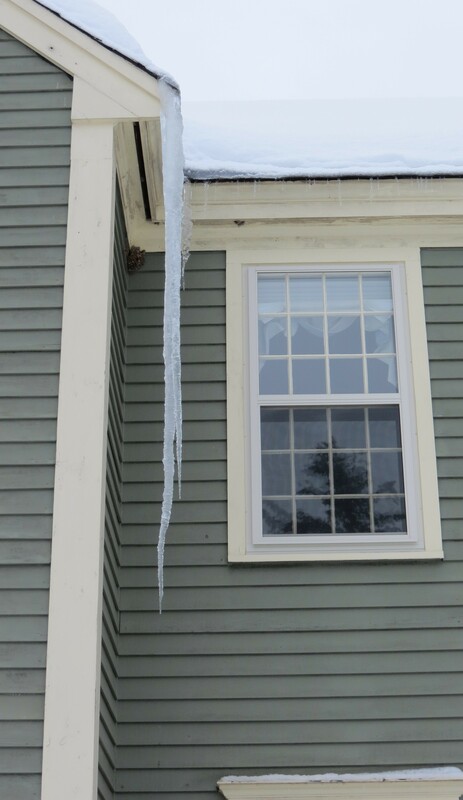 This icicle has to be at least 10-12′ long. Going to make some noise when that lets go.